High Quality Exercise Equipment for sale! 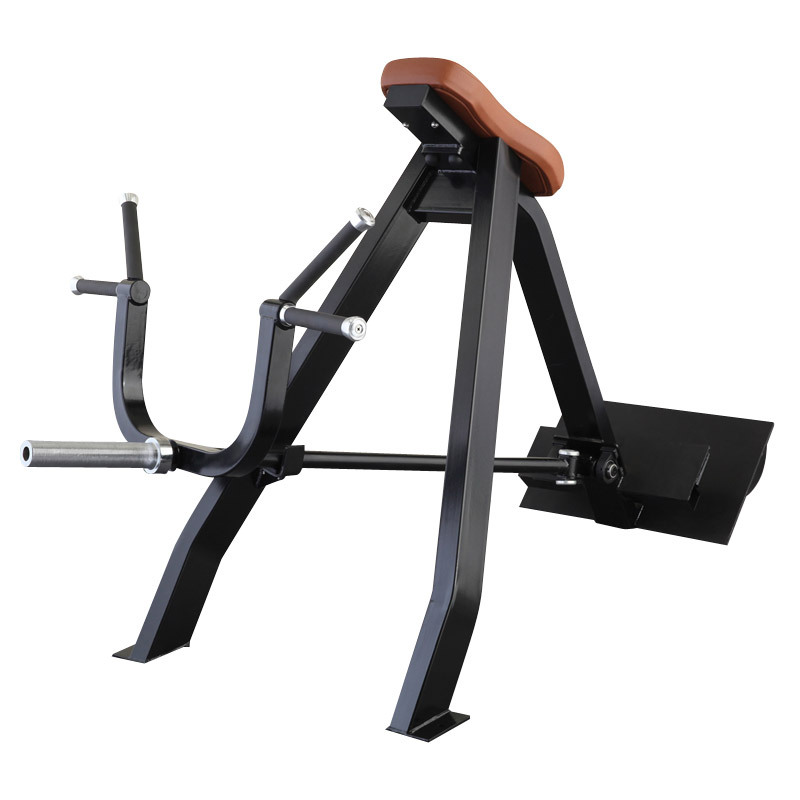 The chest pad, non-skid foot plate, and oversized roller pads featured on the The American Precor Series Incline Lever Row stabilise and support the user during the exercise. This Arm Training Equipment has dual position handles, allowing users to fine-tune the exercise position, enhancing the workout. Looking for ideal High Quality Exercise Equipment Manufacturer & supplier ? We have a wide selection at great prices to help you get creative. All the Incline Lever Row are quality guaranteed. We are China Origin Factory of Arm Training Equipment. If you have any question, please feel free to contact us.